A dedicated team of dreamers in Bulgaria-based game studio, Kyodai, show off their work on their first title, Project Elea. 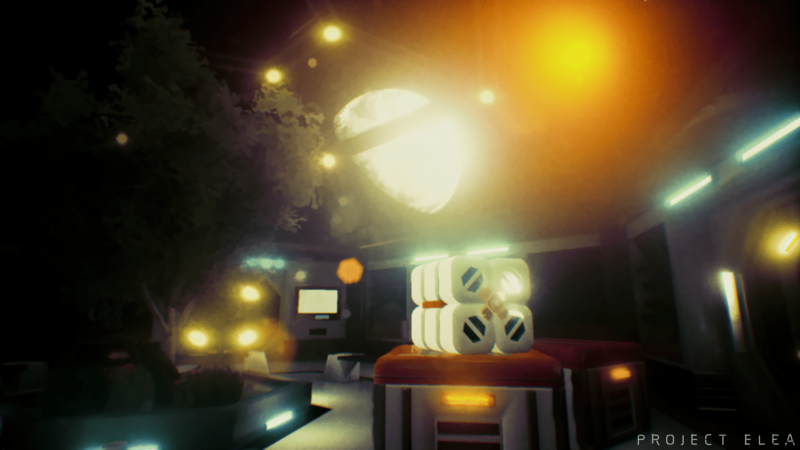 It’s a first-person exploration game with logic puzzles and driven largely by narrative. It’s inspired by the written works of Stanislaw and Frank Herbert as well as recent games of a similar nature like SOMA and Everybody’s Gone to the Rapture. It’s being built within Unreal Engine 4 and is already showing of some impressive visuals. Project Elea is about Voyager 1231 River Elea Catherine Jones who has found herself stranded, alone on her ship, locked in her cabin. She must work with Kazumi, the ship’s A.I. to unravel the mystery she’s found herself in. Explore the Pilgrimage II and help Kazumi as he fights off an invasive intelligence vying for control. While aiding Kazumi, Elea will learn more about herself and discover a personal tragedy she forgot that she must overcome. Kyodai plans to have the game out for PC and Mac with VR compatibility first before they move to getting the game on the PS4 and the Xbox One as well as Nintendo’s next console. No word yet on a release date.